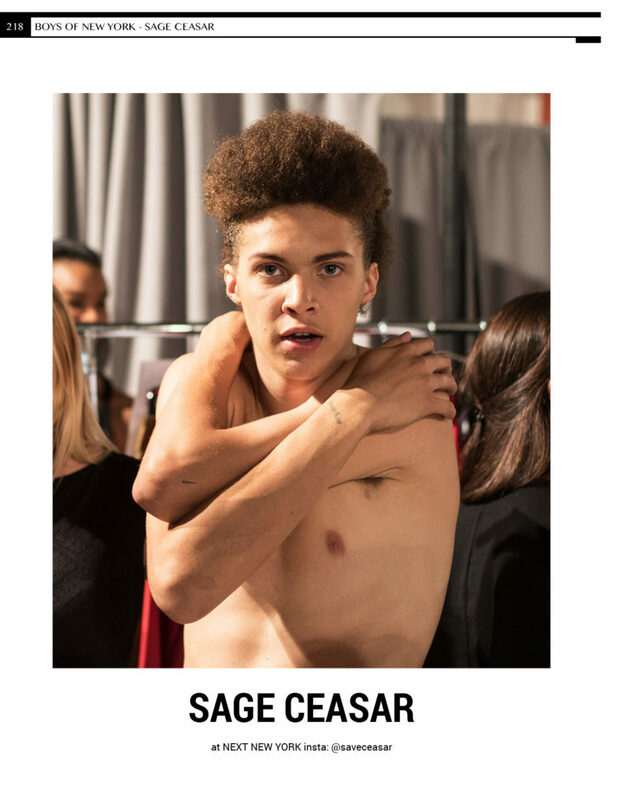 For our Boys Of New York series, I caught up with Sage Ceasar of Next Models between shows during New York Fashion Week Men’s Spring/Summer 2018. Sage is a new young model but has made many appearances in editorials, campaigns, and on the runway. 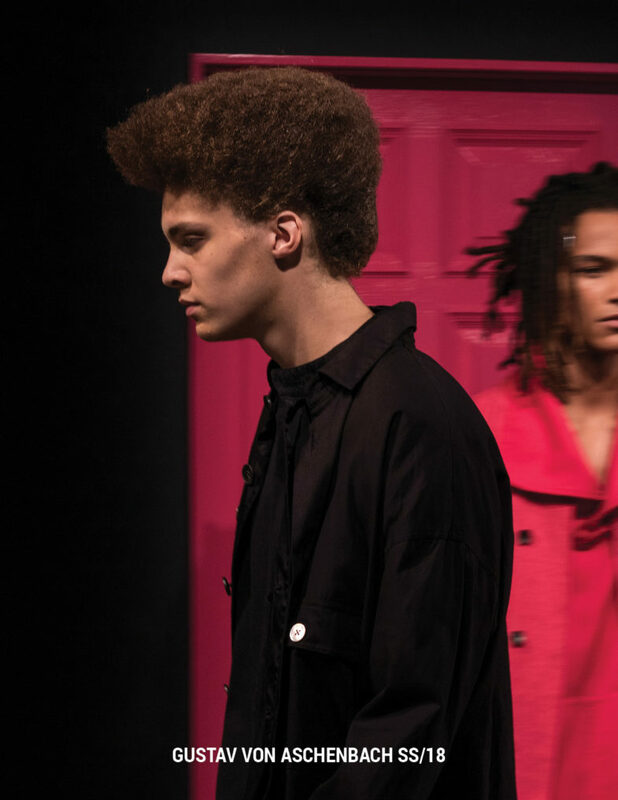 I asked him 7 questions about his Fashion Week experience. This was his response! 1. How’s it going, Sage? How old are you and how long have you been modeling? I’m 17 years old and I’ve been modeling for about a year. 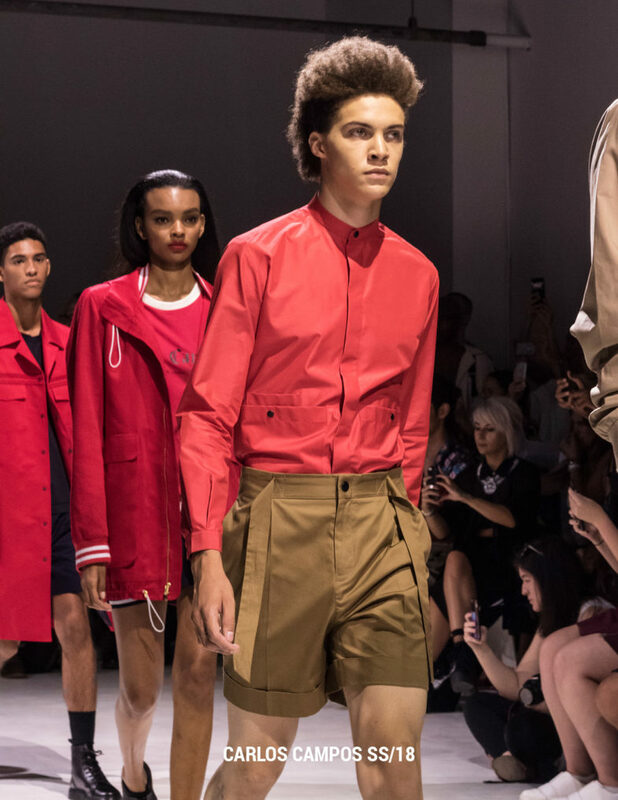 This season I did Private Policy, by Robert Geller and also had the pleasure to walk for Carlos Campos.